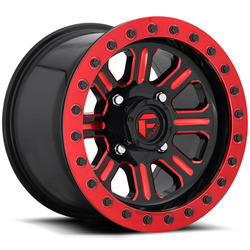 Fuel Off-road manufactures the most advanced off-road wheels, offering the latest in design and engineering innovations on the market. 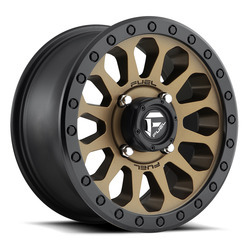 Established in 2009 by MHT Luxury Alloys, one of the most trusted and time-tested names in the business, Fuel Off-road has been capturing the attention of off road enthusiasts with our cutting edge designs, fitments, and technological advancements.<br>We pride ourselves in our ability to provide every off-road enthusiast with the aesthetics and function they desire in a variety of fitments. 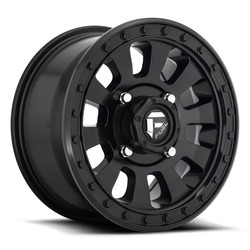 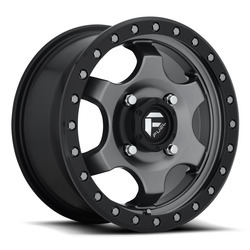 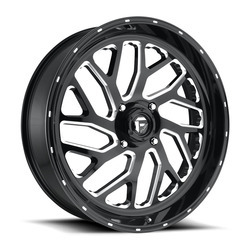 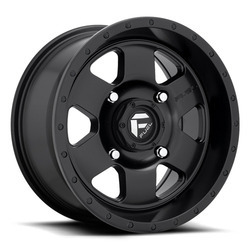 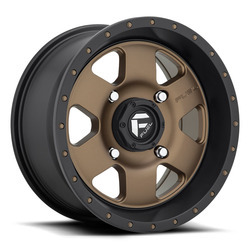 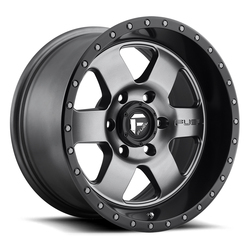 From stock to lifted, dually to trophy truck, Fuel-Offroad offers the most complete line of wheels on the off-road market today.